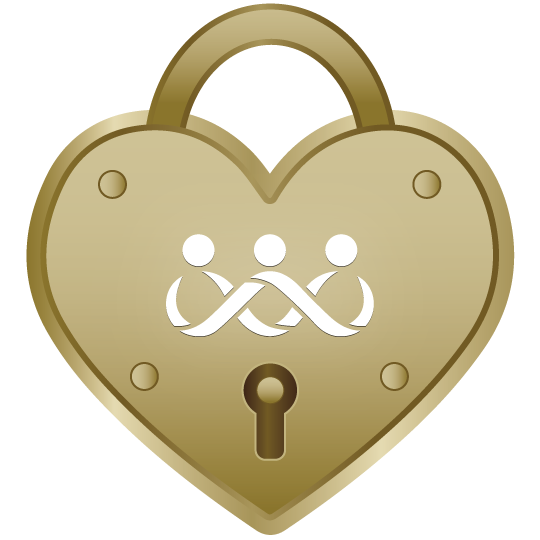 Please maintain personal and Operations Security Standards in ALL environments. Help keep you, your Marine and our military personnel safe by not sharing any personal or military information in email or in any online environment. Friendships will be made and maintained from the "Connect & Share" philosophy of this web site and others like it, but sharing information through email with other members and friends in this or other online communities should be discouraged. In an online environment, you do not know the person on the receiving end of your communication. Remember, if it can't be posted on this message board, it shouldn't be shared in an e-mail, it shouldn't be posted on other message boards, it shouldn't be shared in chat rooms and it shouldn't be shared in any instant message interface or any other online communication environment. 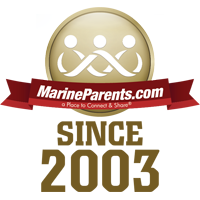 In Official MarineParents.com Facebook Groups and our other social media, our volunteers go through rigorous training to assure guidelines are followed. Anything that has potential to violate personal or Operations Security will be removed. If you are in doubt as to whether or not you should share information, please ask one of our volunteers. These security measures should not be interpreted as intent to limit free speech or exercise editorial control. Freedom of speech does not include the right to endanger someone else's life or liberty. MarineParents.com is categorized as a military community and our troops are engaged. OPSEC will be followed with the strictest interpretation. Please be careful what you share publicly AND privately in online environments. You have a responsibility to help keep yourself, our Marines and our military personnel safe by observing OPSEC-based guidelines and security measures in all online communities and communications. Thank you for sharing this philosophy with others and for your commitment to keeping our troops safe!